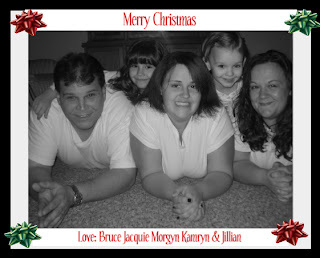 What a cute Christmas card! That is a cute pic of your family. I liked it the first time I saw it and I like it still.